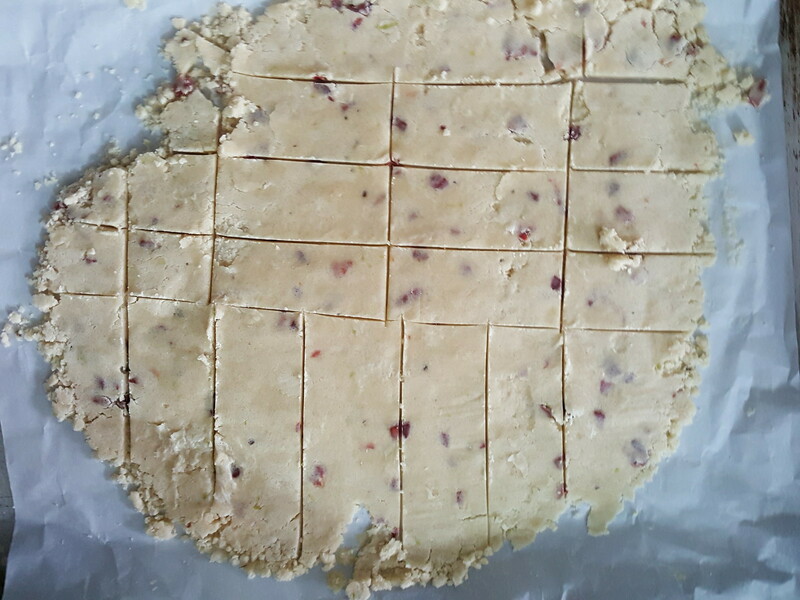 Great shortbread, tart flavor from the dried agbalumo but not recognizable as Agbalumo. That is my review of the delicious cookies I made over the weekend. Using a quick and easy recipe from Jamie Oliver bar a few modifications – addition of water, use of dried Agbalumo, addition of cardamom and orange zest. I loved making these cookies. I was a bit disappointed in the fact that the Agbalumo flavour didn’t come through but plan to remake them with fresh fruit. Still, the cookie itself was stunning. Perfectly crumbly, gorgeous fragrance and beautiful taste. They were all gone in no time. Preheat the oven to 170°C (325°F/gas 3). 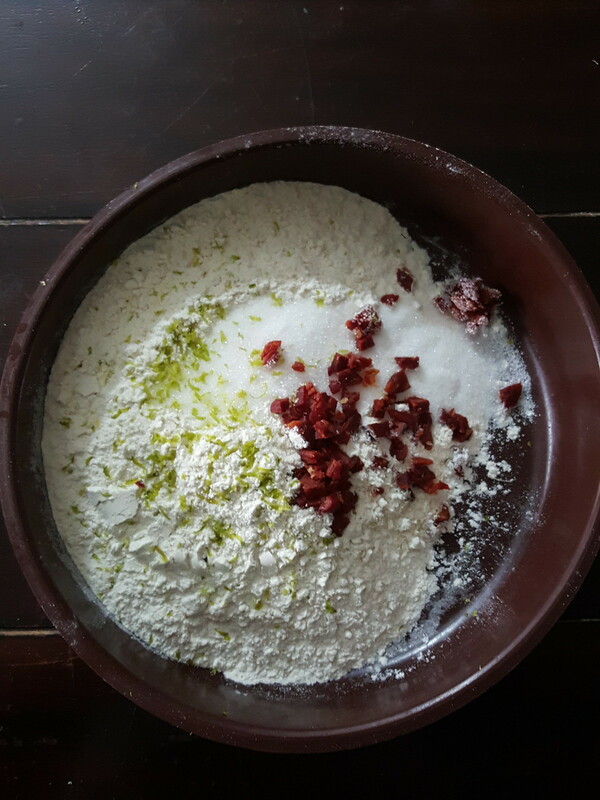 In a large bowl, combine the flour, sugar, dried Agbalumo, orange zest and cardamom seeds. Sprinkle with a bit of sugar and set in the centre of the oven. Bake for 20 to 30 minutes. Remove from oven once baked - the bottom should be golden and the top a light brown. Set on a rack and let cool.